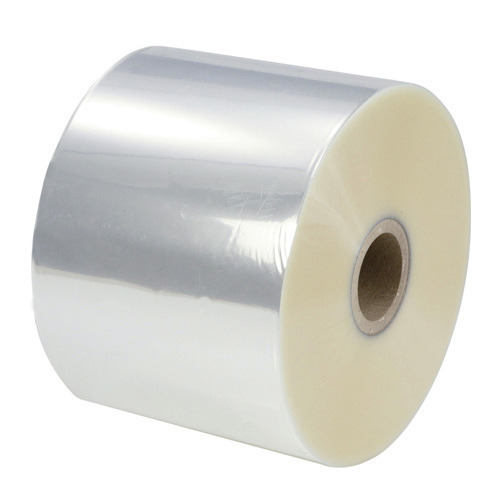 We are serving a wide range of Polyester Films in the industry. Our Polyester Film has long functional life and gives pleasant performance to the user. They are dimensionally accurate in every aspect. Owing to our fully automated infrastructure and advanced manufacturing facilities, we, "Skytouch Tapes Private Limited" are able to offer Insulation and Electrical Products such as Electrical Grade Insulation Crepe Kraft Paper, Electrolytic Grade Foil & Wire, Capacitor Stack Rolled Tabs and Quality Insulation Products. Our complete range of products finds extensive applications in transformer, cable, and copper conductor industries. These products are thoroughly tested by our qualified quality controllers and are appreciated for their thermal resistant, resistant to chemical and high electrical insulating and dielectric properties. Having the capacity to produce 1,200 tons of Crepe Paper per annum, our modernized distilled water plant has enabled us to meet the bulk requirements of our clients within a stipulated time frame. Our papers are known for their excellent mechanical & electrical properties and are equivalent to the quality of the papers that are imported from Sweden & Switzerland. The quality of the Crepe Paper manufactured at our plant is automatically monitored by the hi-tech machines installed at our premises. Further, owing to our ethical business practices and transparency in our business dealings have enabled us to cater in the domestic as well as in the international arena.